A day visit to the very famous Harishchandragad in Maharashtra during monsoon is a must for nature lovers that has history way back from 6th Century. 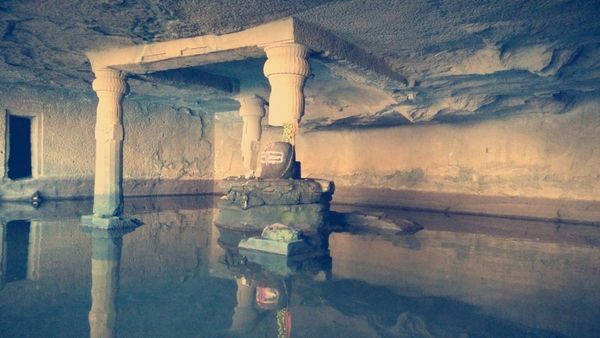 It got prominent caves, Concave shaped konkan kada, waterfalls and one of the highest peak in sahayadri ranges called taramati at an elevation of 1429 meters. This place is one of the busiest weekend destination for trek lovers and has been featured in many travelogues, blogs. Just google Harishchandragad to know it's significance which may intrigue you to take part in this event. Note: This is an overnight journey by private vehicle from Dadar East ( Mumbai ). Do not get confused with the date & a.m./ p.m. 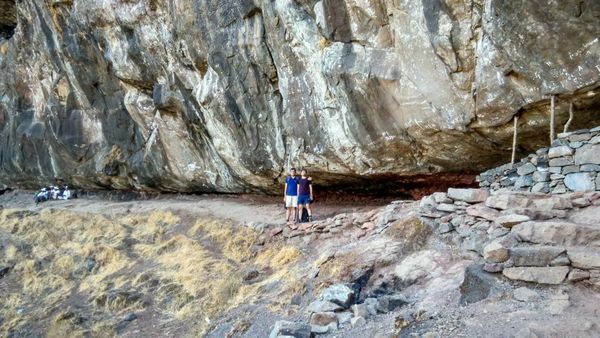 Image: Trail where we may expect waterfalls during monsoon. • The place is very attractive with green pastures landscape, waterfalls, clouds. • Delicious food prepared on firewood. • Natural mineral water near the temple caves. 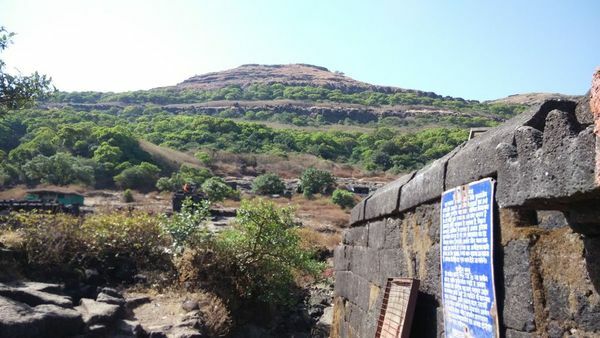 • Konkan kada (Concave shaped mountain). Difficulty Level: Easy, Highest elevation point: 4,665 ft.
• Reach Paachnai - 6:00 a.m.
• Reach the top of Harishchandragad - 9:00 a.m.
• Explore Harishchandragad ( 90 minutes approx). 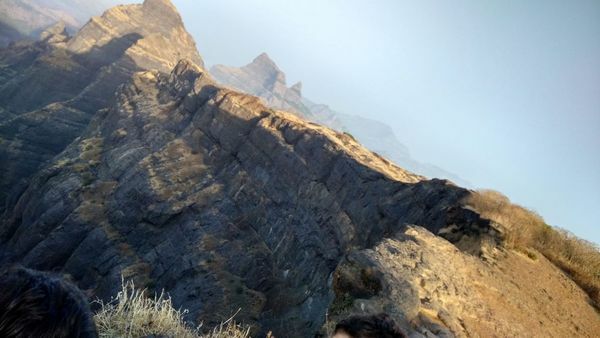 • Those interested may visit to Taramati peak which is the highest point of Harishchandragad. • Lunch break (1 hour) - 12: 30 p.m.
• Visit Kokankada( the main attraction of Harishchandragad) - 4:00 pm. • Return journey to Mumbai from Paachnai. • Raincoat/ waterproof jacket/ rain poncho. • Blanket or sheet during over night bus journey. • Please do not cause delay for others and impact the schedule if you are not able to reach the gathering point on the mentioned time. • If there is an unexpected change in weather during the event, organizer have rights to withdraw/ retreat thereby everyone should adhere to it. • Do not expect washroom facility during the trek, Washroom is available at the base village. • This isn't a leisure or luxury trip and appreciate being cooperative with fellow ramblers. • If paid online and cancelled on the day of the event, participant will get a refund of 90% paid. 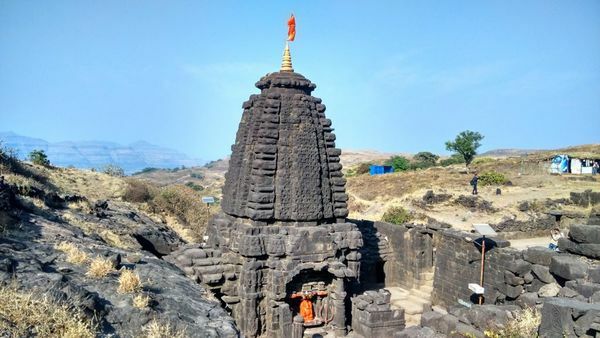 INR 900 per head, Inclusive of transport from Mumbai - Harishchandragad - Mumbai by private bus, Breakfast, Lunch & Miscellaneous. If using Paytm: send Money to 8080911557, Mention harishchandragad in the Optional details.